Let me give you a little background on Killer Melts (and Burgers). Back in 2012, I ate from a food truck called Killer Pasta. I liked the food, actually I was quite enamored with it. 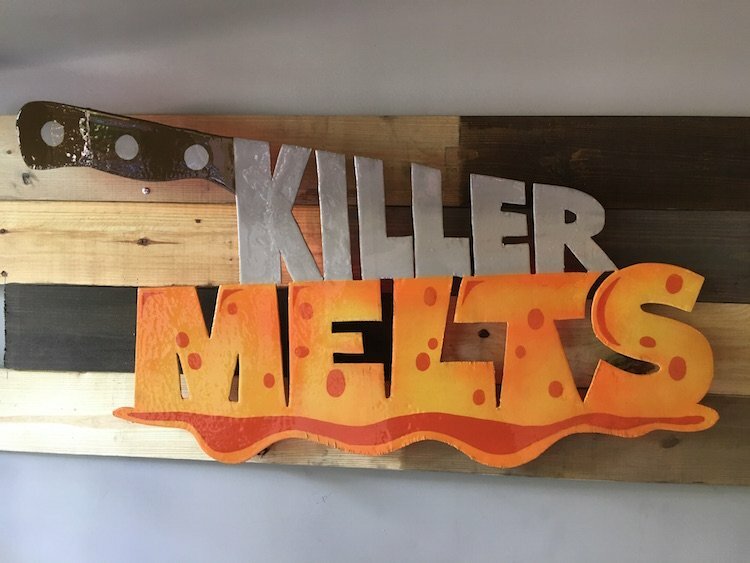 Then a few years later the chef/owner Kevin Hase decided to change the concept on the truck to sell Grilled Cheeses and renamed it Killer Melts. It made sense to me. Who really wants to walk around in this South Florida weather eating a hot bowl of Pasta? We now skip to mid-2016 where Kevin partners with a good friend of mine, Steve Simon who runs the event company Food Truck Invasion. 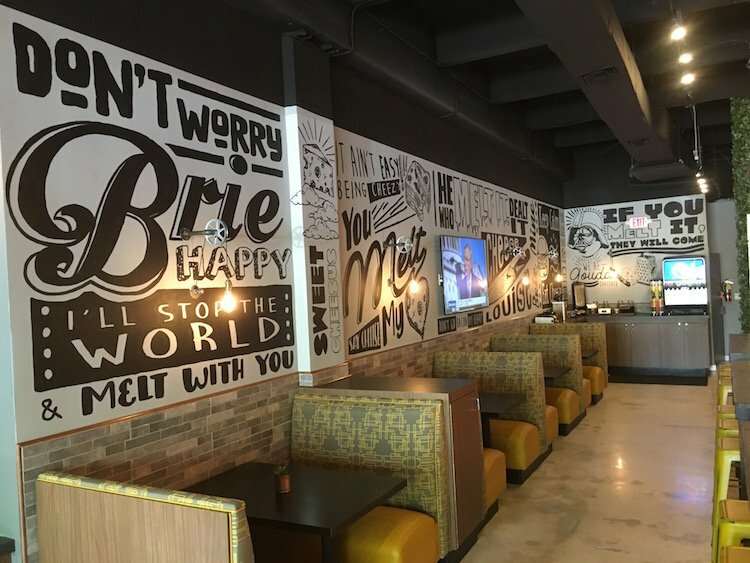 I’m told of their plans to open a Killer Melts restaurant and my first thought was, please let there be Burgers. Why? 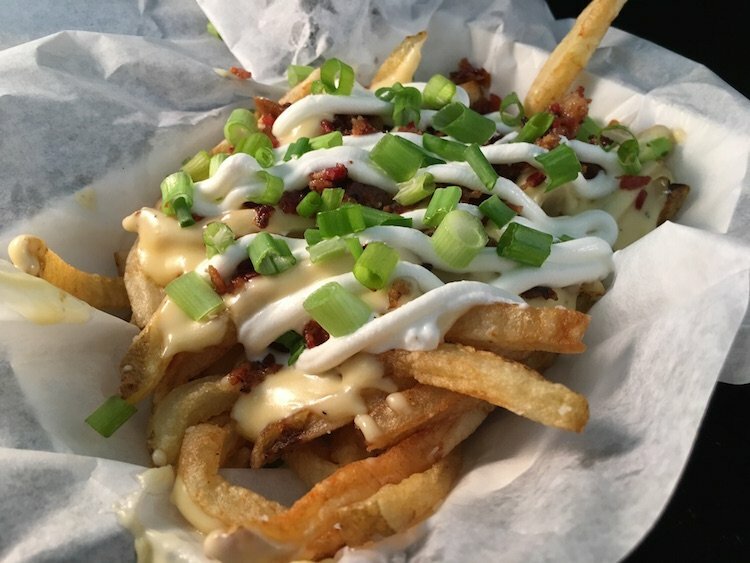 Way back in May 2012 Killer Pasta produced the most incredible Burger for the National Burger Month Food Truck Event at Magic City Casino. So good in fact that it was always fresh on my mind. I’m then excited to find out that there will indeed be a bunch of Burgers. You can see a current menu as of July 2017 with 6 preset Melts and Burgers that you can choose from. You are also able to create your own Melts/Burgers for those of you mad scientist types. 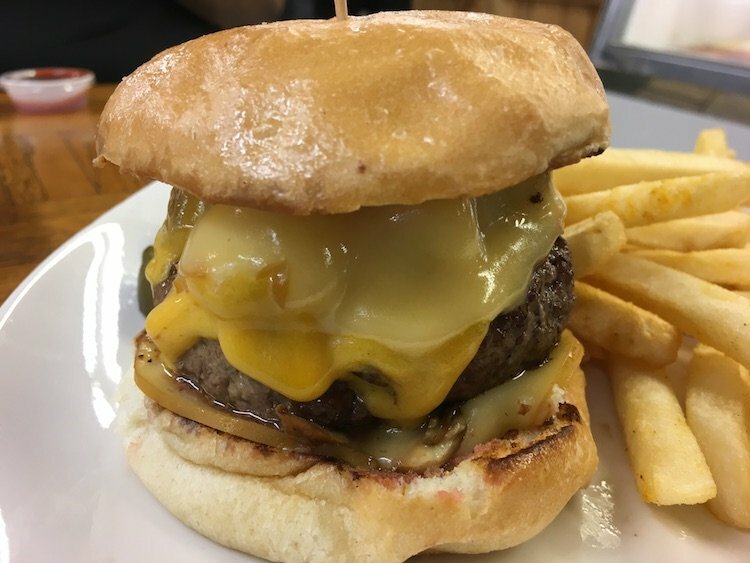 I’ve eaten my way through the menu since they opened mid-May and had input in the creation of a Burger they named after me, The Beast Burger (2 3 oz. Blackened Patties topped with Killer Melts Blue Cheese Spread, Bacon, Caramelized Onions, Tomato Jam on a toasted Egg Knot Bun). I’m not really a fan of that particular type of bun but people seem to love it so I’m kinda outvoted. The good thing is you can request to have it on the regular Burger Bun. Gun to head I’d say the Killer Melt is my favorite on the Grilled Cheese side of things with its Bacon Jam, Caramelized Onions, Muenster & Cheddar Cheeses on White. 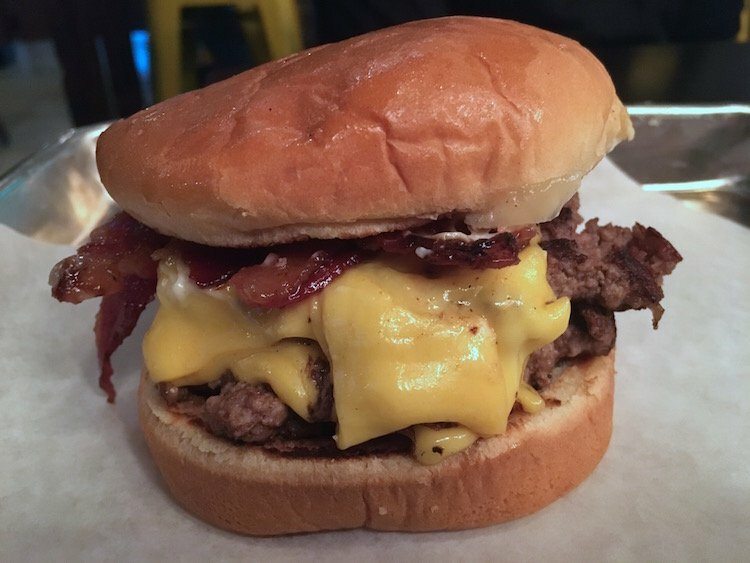 On the Burger side, you’d probably think the Beast Burger is the obvious choice but it’s not, the American Gangster is where it’s at. It features 2 3 oz. Burger Patties topped with B&B Pickles, Bacon, Grilled Onions, Mayo & American Cheese on a Burger Bun. My mouth is watering just thinking of this guy and it’s in the lead for my new favorite Burger this year. 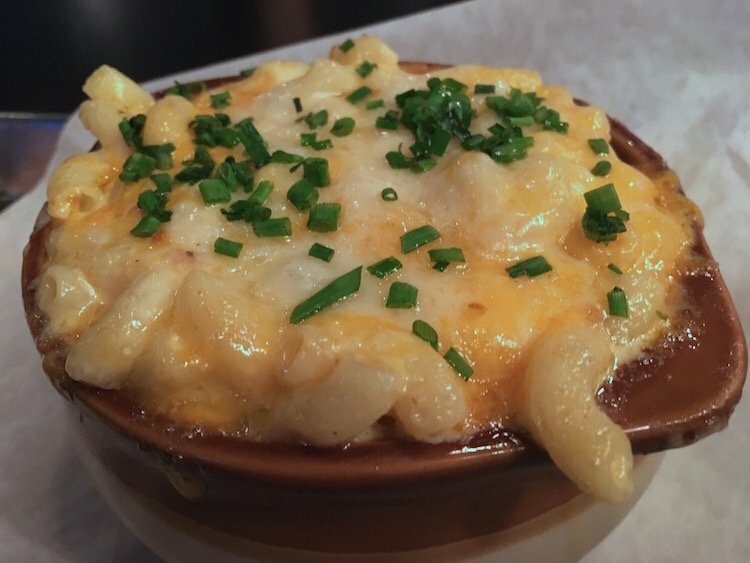 Don’t stop at dishes encased in bread cause the Fries and in particular that Mac N Cheese is phenomenal. It’s so phenomenal that when I took my first bite of it, I almost got up and went into the kitchen to slap Kevin. I don’t suggest you try that food aggression though, it’s only for professionals like me. 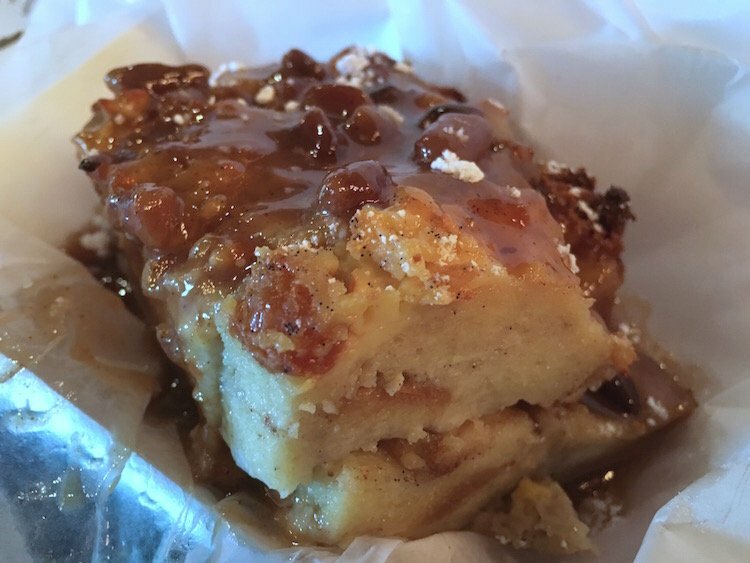 And if you can squeeze in space for some dessert, you won’t go wrong with any of the choices but I love that Bread Pudding. I’m not gonna take up any more of your time, you need to be planning your visit to Killer Melts or at minimum writing a love letter to the American Gangster.